The freedom of going gluten free. I have to admit, oatmeal used to be one of my least favorite breakfasts – unless it was maple oatmeal from a packet. But I have learned to really like it a lot! It is just SOOO healthy! This is the way I have been eating it nearly every morning. The one at the top right is mine. It is raw steel-cut oat flakes topped with organic dried cranberries, raw pumpkin seeds, 4 or 5 apricot seeds, a handful of raw almonds, a large handful of large coconut flakes, a small handful of ENJOY LIFE mini chocolate chips (they are gluten free, dairy free, nut free and soy free! ), 1/2 banana sliced, a sprinkle of chia seeds, a pinch of bee pollen, frozen blueberries, a drizzle of unsulphured organic molasses and a spoonful of raw honey. Then I top it with milk. YUM. My husband has started to eat it every morning too! It just does a body good, ya know? His is on the left. He eats the same type of oats, bananas, coconut flakes and chia seeds, but he varies his with raisins and pecans instead of all my other stuff. He likes his sprinkled with raw organic sugar and topped with milk. My grandmother, who lived to be 98 years young, ate oatmeal with raisins for breakfast every single day for the last several years of her life. She loved it. I believe it is part of the reason she lived so long. And she was healthy and mentally alert right up until the end! I have to admit. I don’t eat them every single day. Sometimes I have french toast, an omelet, waffles, pancakes or on festive days maybe a cinnamon roll… but *most* days, it is this healthy, delicious oatmeal. Why eat oatmeal for breakfast? Here’s a quote from Healthy Eating that pretty much sums it up. Steel cut oats differ from old-fashioned, rolled oats in only one way: Steel cut oats are not rolled flat into flakes. Instead, the whole toasted oat grain, or groat, that is used to produce rolled oats is cut into thirds to yield steel cut oats. Steel cut oats — also called Scotch, Irish or Pinhead oats — are nearly identical to old-fashioned, rolled oats in nutrition. Regularly eating steel cut oats gives you the same health benefits as rolled oats, says Monica Reinagel, MS, LD/N. A diet that includes oats may decrease your risk of cardiovascular disease, diabetes, hypertension and obesity. If you want more details, just click here and head over to their page to read more about it. In summary, eating oats contributes to a longer, healthier life. DISCLAIMER: The link in this post to the ENJOY LIFE mini chocolate chips takes you to my Amazon store. They will pay me a tiny commission for sending you over to them to buy it. When we used to celebrate birthdays, my oldest daughter always requested Red Velvet Cake. You may know it as Red Waldorf Cake. I grew up having it every year on my dads birthday and it’s a delicious, moist cake. 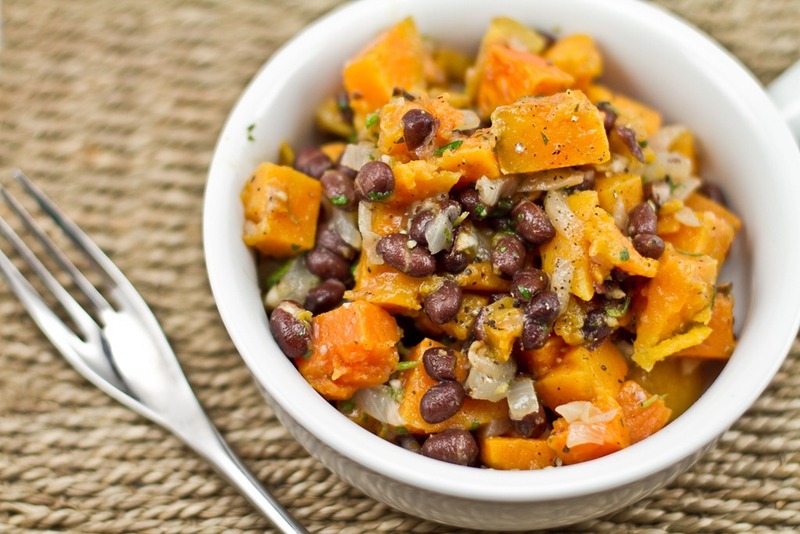 However, when I found this gluten-free recipe, I had to try it and *WOW* is it delicious! If you use your own chèvre instead of buying cream cheese, it is less expensive, but with the store bought it’s amazing too! Stir together cookie/graham cracker crumbs, melted butter and 1 tablespoon of sugar; press mixture into bottom of a 9-inch springform pan. Beat three 8-oz packages of cream cheese and 1 1/2 cups raw sugar at medium-low speed with an electric mixer for 1 minutes. Add eggs and next 6 ingredients, mixing on low speed just until fully combined. Pour batter into prepared crust. Bake at 325º for 10 minutes; reduce heat to 300º and bake for 1 hour and 15 minutes or until center is firm. Run knife along outer edge of cheesecake. Turn oven off. Let cheesecake stand in oven for 30 minutes. Remove cheesecake from oven; cool in pan on a wire rack for 30 minutes. Cover and chill for 8 house. Beat 3 oz cream cheese and 1/4 cup soft butter at medium speed with an electric mixer until smooth; gradually add powdered sugar and vanilla, beating until smooth. Spread evenly over the top of the cheesecake. Remove sides of springform pan. Garnish, if desired. I have embarked on a new adventure in food. =) Sourdough! It is so much fun! This is actually something I have been thinking about for a while and even attempted at one point maybe a year ago, but I was completely inspired recently when a dear friend of mine served sourdough bread one day and sourdough waffles a different day. Wow! They were so delicious, light and flavorful! For those who don’t know, sourdough is an ancient form of bread that processes the gluten and then actually helps your body digest gluten. It is a regular practice in many other countries and very similar to what the Israelites did. The yeast in this type of bread is naturally occuring during the fermenting process. There is no need to add yeast. That’s it! Yep! Can you believe it? IF you have it, substitute 2 Tablespoons of kefir water for the water. This will give your starter a big boost, but is not essential. Mix these together in a quart jar and then cover with cheese cloth and secure with a rubber band. If you do not use it regularly, you can refrigerate the starter after that first week and then you only have to feed every 2 weeks. You will remove it from the refrigerator, bring it to room temperature and feed the regular amounts. Then return it to the refrigerator. SO. There are SO MANY yummy recipes, but here is the first one. I made these today using my grandmothers recipe for butter-horn rolls and a sourdough roll recipe and combining them. They taste pretty close! Mix the milk, water, butter, sugar or honey and salt in a saucepan and heat on low until the butter has melted. Mix this with 2 cups of flour and then mix in the starter. Let rise for 6-24 hours (longer equals more sour) It will be thick and bubbly. Add enough of the remaining flour to make a very soft dough that is just barely workable. (a little sticky) Add the eggs one at a time, mixing well after each. Let rise 2 hours. Divide into 3 sections and roll each one out into a circle about twice as thick as a pie crust. Brush each circle with melted butter. Cut the circles into 12 wedges and roll up each wedge from the wide end to the narrow point. Place on baking sheets and let rise until light and fluffy. Bake at 350 for 15 minutes or until very light golden color on top. Since we are not celebrating Thanksgiving this year, we made our turkey today (it was free, from our local store – THANK YOU!) Tonight we will be eating turkey sandwiches on fresh sourdough butterhorn rolls! MMMMH! For the past three months we have been experimenting with a different way of eating, based on Know The Cause. It hasn’t always been a lot of fun, but I did lose ten pounds, which puts me at my pre-children weight. That part was a lot of fun. =) Along the way we have found some delicious gluten-free, kosher, fungus free, organic recipes to share and I thought it was about time… so get your printer ready! You will want to make these ASAP! Dump all of the above into a bowl. Add the below mixture and toss until fully coated. Serve cold. This is delicious with salmon. Now mix everything together and let rise in a warm over for 1 hour. Transfer to loaf pan and let rise 30 minutes. Bake at 350º for 45 minutes. Mix 1/2 cup of flour and 1/2 cup of water in a bowl. Cover with breathable cloth and secure with a rubber band. Every 12 hours feed t 1/4 cup of flour and 1/4 cup of water. In 3-7 days it should be foamy and bubbly. At this point it can be used. Continue feeding every 12 hours. Next time we will share Pumpkin Egg Nog, Oatmeal Brownies and Quinoa Chocolate Cake – all gluten-free, organic, kosher and fungus free! 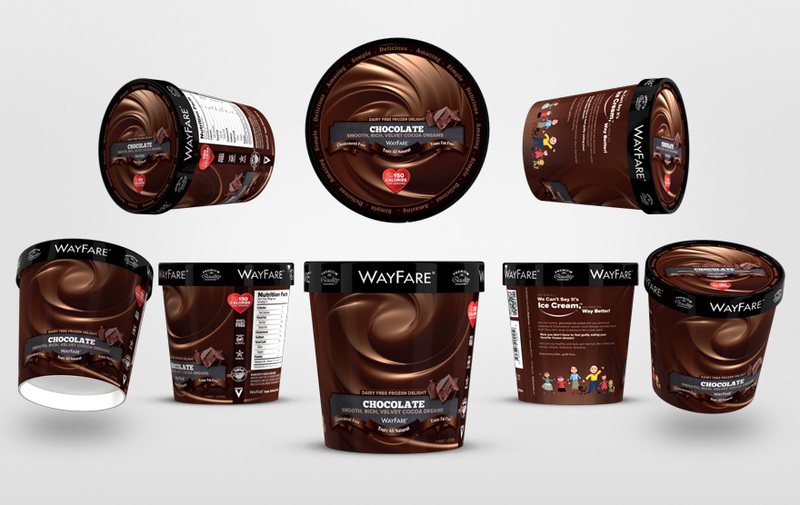 BONUS: Wayfare products – an ice cream-like non-dairy product made with oats that is SOOOO delicious! We just discovered it! If you can get your store to carry this, I HIGHLY recommend it! Wow! Yum!